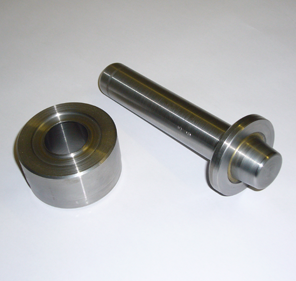 Some applications are best suited to hand-finishing. If you manufacture high-end products or bespoke items in small quantities, you may want robust hand setting tools and punches to fit and assemble your Bodill Parker eyelets. If this sounds like what you need, talk to us about our full range of eyelet hand tools and punches for cutting holes and eyelet assembly. Hand tooling is ideal for customers who fit small quantities of eyelets, or who want to try something new as part of the product research and development process. We stock a wide range of eyelet hand tools for fitting our standard-sized eyelets, and can manufacture bespoke tools for non-standard use. If you need something a little different, call us on 0121 557 4164 to chat about your requirements.